In the 1980s, Francesco Cirillo revealed his secret to ultimate time management: the Pomodoro Technique. It is an absolute godsend for many time-conscious folk; it’s lifted them out of their endless pit of procrastination and brought them closer to their goals. Here’s how. 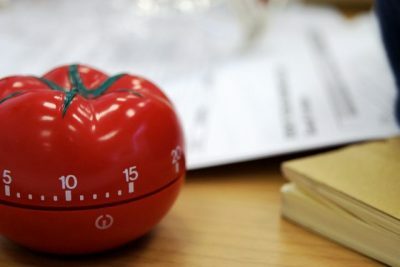 Named after the tomato-shaped kitchen timer that Cirillo used as a university student, the Pomodoro Technique is a world-famous productivity method consisting of short 25 minute bursts of focused study (one “pomodoro”) followed by a five minute break before moving on to your next 25-minute “pomodoro”. After 4 pomodoro bursts, you reward yourself with a longer break before indulging in yet another cycle of 4 “pomodori”. Sounds manageable, right? Taking breaks is part of the Pomodoro process, so it’s a great way to pace yourself to avoid end-of-the-day exhaustion. Avoiding burnout will not only improve your health, but it will also help to reduce procrastination. Each burst is short in duration, so the race against the clock becomes an exciting motive to get more done in less time. The satisfaction of successfully completing tasks will also fuel your drive as you work through each cycle. Your aim is to accomplish something in 25 minutes, so there’s no time to waste! A Cornell study found that workers whose computers alerted them when it was time to take a break were 13% percent more accurate in their work than those who were not reminded. Incorporating frequent breaks into your productivity routine also improves concentration. Cirillo himself claims that the Pomodoro technique is especially helpful for ADD sufferers. As with most things, you have to take this technique with a pinch of salt. It works for many, but not for all. With the timer ticking away, it can be difficult to resist the urge to check the clock as you work through the 25 minutes. What’s more, the 25 minutes sessions might not suffice depending on the kind of tasks you’re aiming to complete. 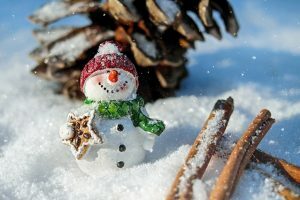 On trying this technique I personally found it difficult to complete a given task in 25 minutes with the same accuracy and clarity I’d achieve with, say, 40 minutes to work with. Drawbacks aside, the Pomodoro technique can be a great tool to improve efficiency. 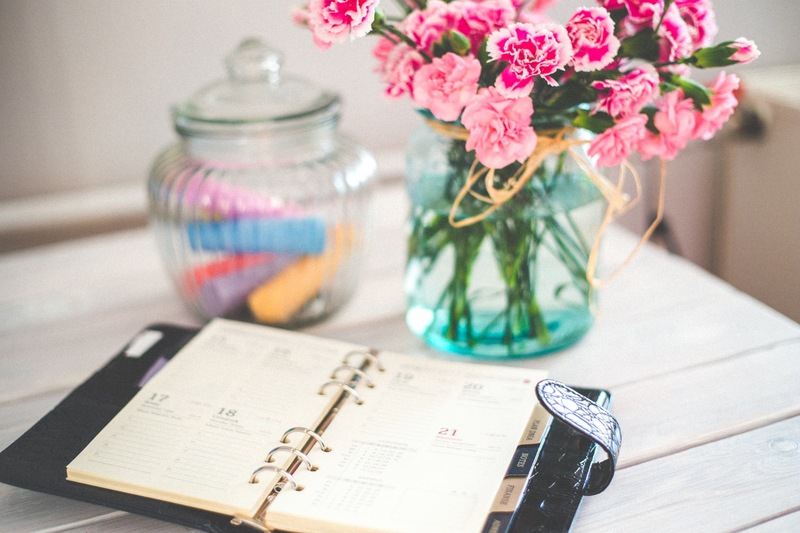 What you do with your time is precious, so use it wisely and give this method a go. Music to study to: does music help you study?